Popular news presenter Lillian Muli is a mum for the second time following the birth of her baby over the weekend. The Citizen TV news anchor welcomed a bouncing baby boy on Sunday and named him Liam. The announcement was made on social media by her employers. 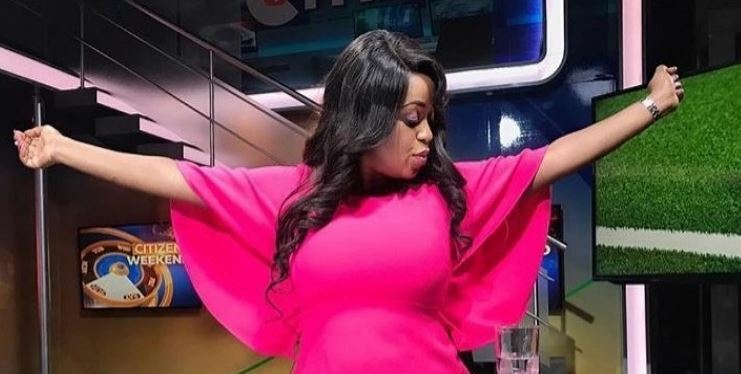 “Congratulations Lillian Muli on the birth of Baby Liam,” wrote Citizentvkenya. Muli’s friend and colleague at the Royal Media Services station, Anne Kiguta was also among the first to break the news and congratulate Muli. She made the announcement on set as she introduced the news anchoring team. 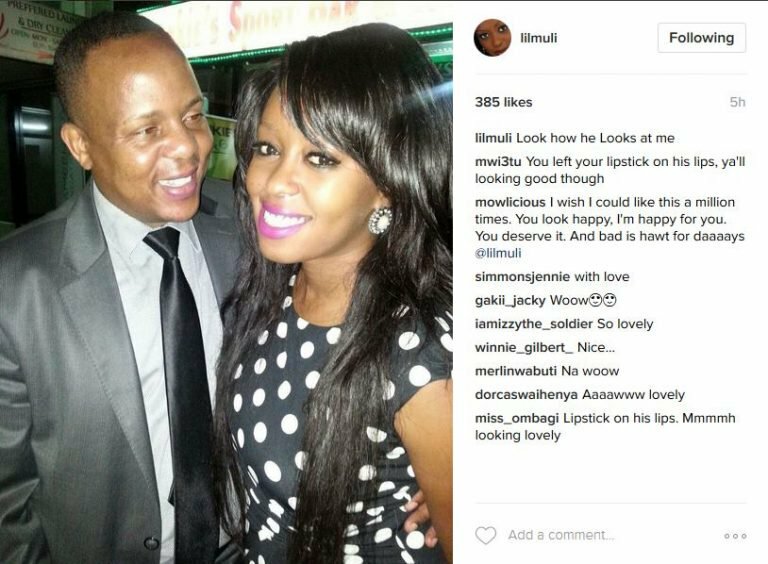 She was joined by hundreds of social media users and fans in congratulating Lillian Muli, who by the time of going to press, had still not revived her socials. The news anchor early this month announced a break from Instagram as she prepared to welcome her second son. Muli’s first born son is Joshua, from her failed marriage to Moses Njuguna Kanene. Muli has since moved on with Shabana FC boss Jared Nevaton.